The best way to get around your city! Try it Now and feel the bliss! Life is better with nextbike! Register Now and lessen your stress! Did you know? With our Annual Membership you can ride your nextbike daily at only €0.33 per day! Rent your nextbike anytime in more than 130+ cities in the World. Rent up to four bikes at once on one account via nextbike App, SMS service, station terminal or call our Call Center. Do you want to introduce your company to the mass? 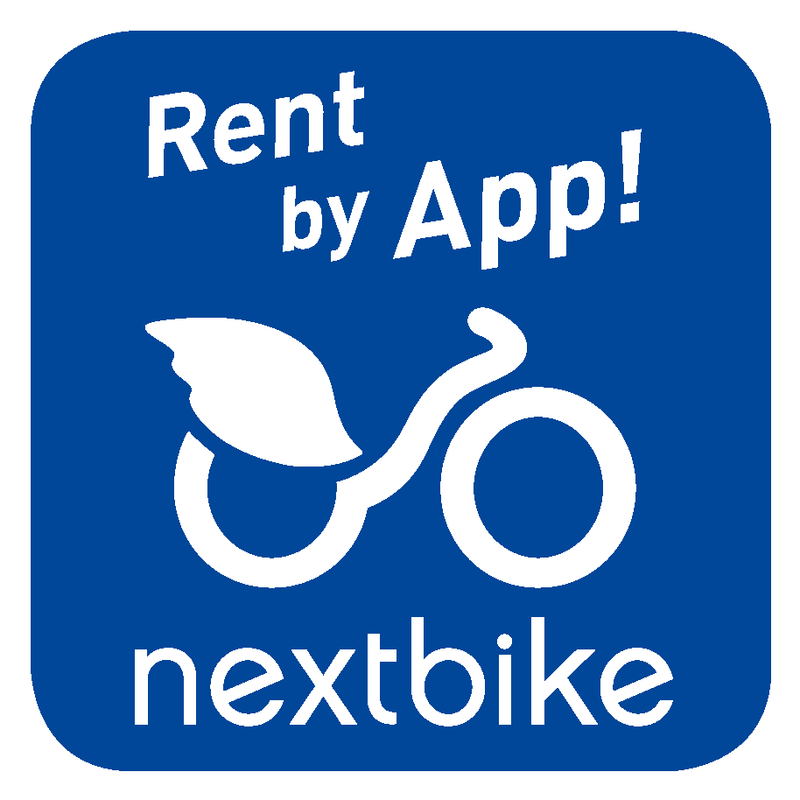 Consider nextbike and download to discover more about our innovative marketing tool! Call Center available 24/7! Our customer service is happy to help you! Call 77788323 or 99408094. We are always next to you! 25 Stations at the most prime locations! Not a customer yet? Sign up for free now! Are you out and about with friends and want to make sure enough bikes are available?